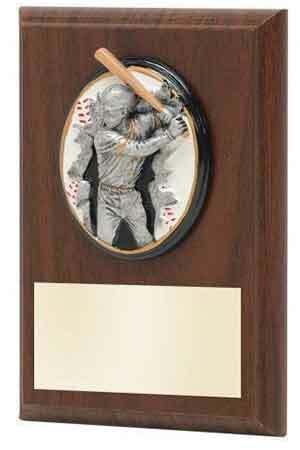 JNR Engraving offers high-quality personalized award plaques for any occasion and any budget! 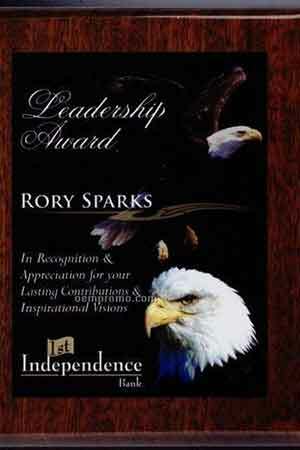 Our custom plaques are a traditional choice for recognition awards. We believe that recognition says something about the recipient, but even more about the person or company offering the recognition award plaque. Letting someone know they are appreciated and recognized is crucial to building good relationships. Companies that acknowledge their employees tend to have better employee retention, and their employees feel valued and appreciated. But whether it’s recognizing outstanding employees or telling loved ones how much you care, you can choose from our selection to make our plaques your own! Today’s engraved plaques are fashion accessories. 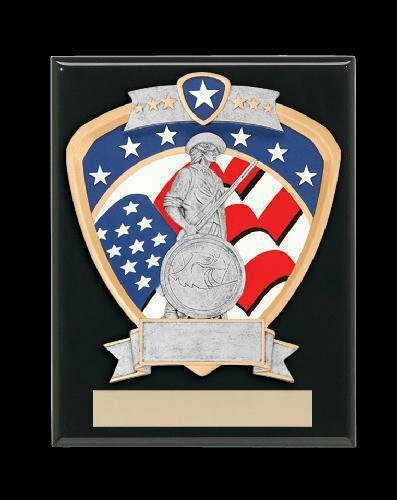 From traditional engraved plaques to more contemporary plaques with added color, we offer a wide variety of plaque awards. 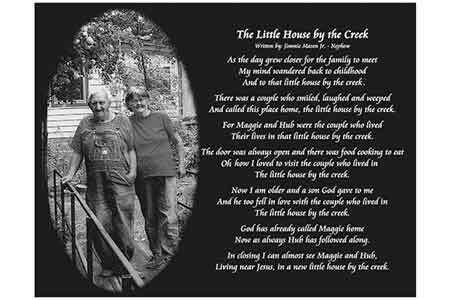 We have wooden, floating, desktop or wall, picture, full-color, perpetual, and engraved plaques and more. 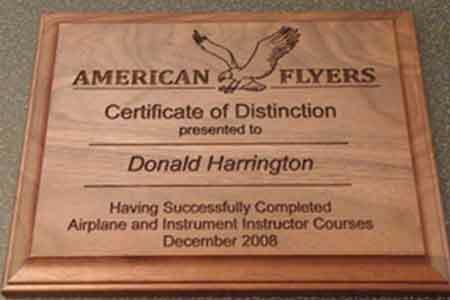 For a unique plaque idea, we even offer wood plaques that are engraved directly with a laser for a wood burned look. 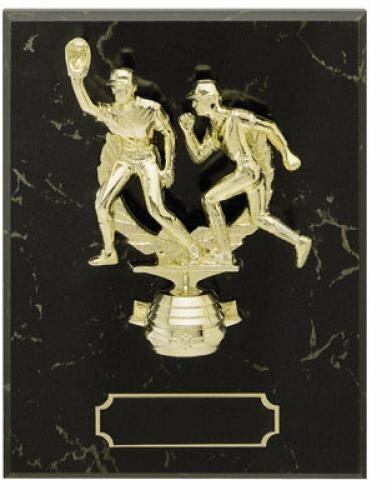 Keep track of employee of the month awards or other awards that are given on a regular basis. 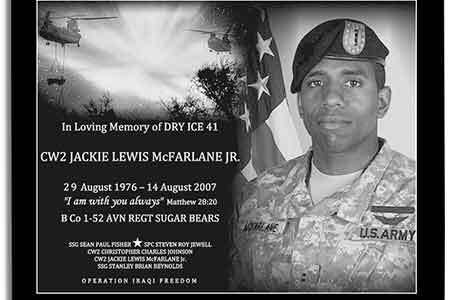 Are a perfect way to include a photo of an event you wish to commemorate. 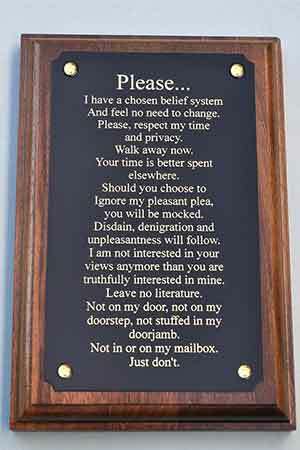 We often hear from customers that they would like help wording their plaques. 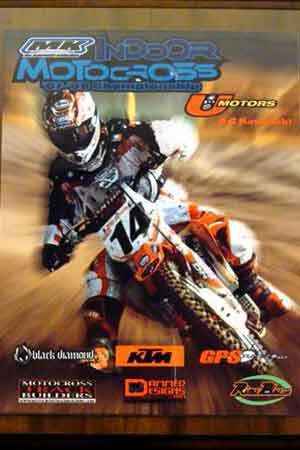 JNR Engraving is ready to help give you ideas from awards we have done for our customers.